Help our veterans live the full and rewarding lives they deserve. All your donation goes to fund educational projects that improve the lives of veterans and others with spinal cord dysfunction. 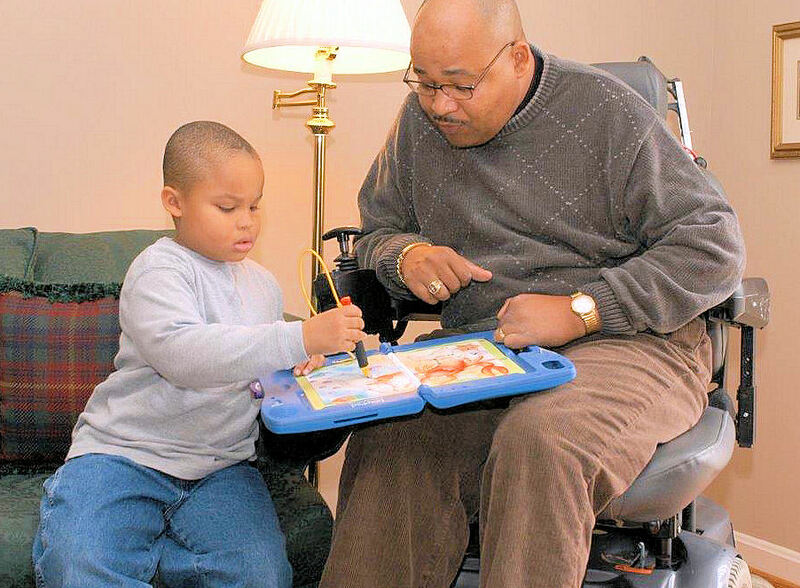 The projects focus on helping caregivers and healthcare providers better meet the needs of paralyzed veterans. Being paralyzed does not mean being powerless. We help our veterans -- and all others with spinal cord injuries or disease -- live the full and rewarding lives they deserve. We connect people with spinal cord injuries -- and their caregivers -- with knowledge about how to support people living with these injuries. We help develop teaching tools, disseminate research, train health professionals and educate the community about how to improve health, independence and the quality of life. Paralyzed Veterans of America exists to serve the needs of its members, more than 19,000 paralyzed veterans of the U.S. Armed Services. Because of this mission, PVA has developed unique knowledge and expertise about living with paralysis. While serving its veteran members, it also benefits all people with spinal cord injuries or diseases. 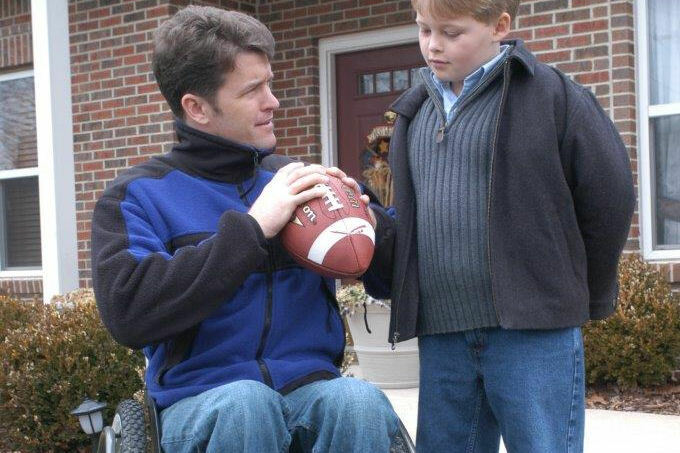 Spinal cord injuries and diseases are life-altering events that affect virtually all aspects of living. Aside from problems with mobility, they can lead to many secondary conditions, such as pressure ulcers, breathing problems. blood clots, weight gain, bowel and bladder problems, depression, spasticity, fatigue, and a medical emergency called autonomic dysreflexia, in which the individual’s blood pressure can rise to dangerous levels. 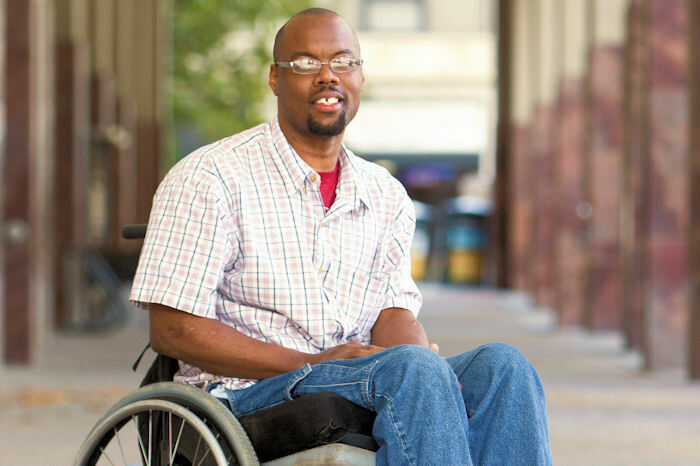 Since 1986, the PVA Education Foundation has funded innovative projects to help people with spinal cord dysfunction learn the skills they need to manage their day-to-day lives. Foundation grants produce educational materials like videos, books, CDs and Web-based programs that enhance the skills of paralyzed individuals, their caregivers and their health-care providers. It also funds training conferences and fellowships for young doctors, to increase the pool of qualified specialists in this field. In the last decade, the average length of stay for paralyzed individuals in a rehabilitation facility has been shortened dramatically. Expanding knowledge and building skills foster quality of life, independence and self-esteem that help paralyzed individuals reach their highest potential. We owe it to our veterans, who have sacrificed so much for our freedom. Most funding for the PVA Education Foundation comes directly from Paralyzed Veterans, which pays all administrative costs to operate the Foundation. Thus, 100% of all donations to the Foundation go directly toward its grant program. Private donations provide a large and critical level of grant funding each year. Members of the Foundation’s Board of Directors, many of whom are paralyzed veterans, review and make decisions on grant awards. Once grants are funded, the Foundation follows management policies to ensure that the grantee adheres to organizational and government regulations. Progress reports are required at fixed intervals and those programs not fulfilling their goals are terminated, with their awarded funds returned to the Foundation to be used for other projects.